Celebrating the best in science film. 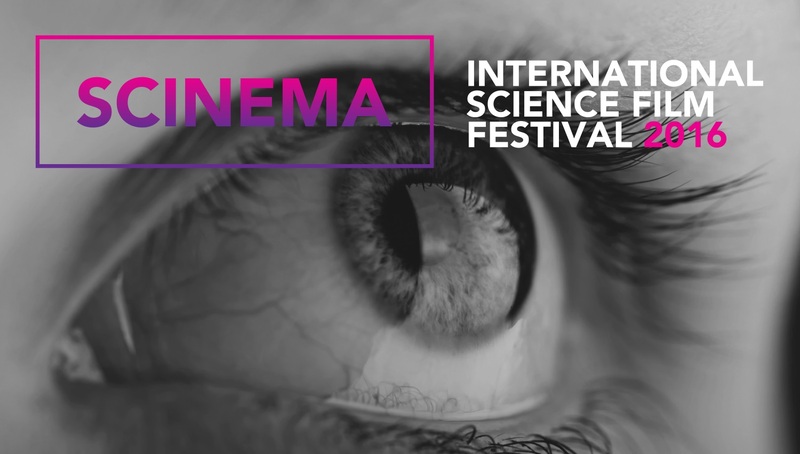 sCINEMA is an international science film festival that attracts entries from across the world, including some of the world’s most respected science factual programs, producers and directors. For more information please visit scinemafestival.